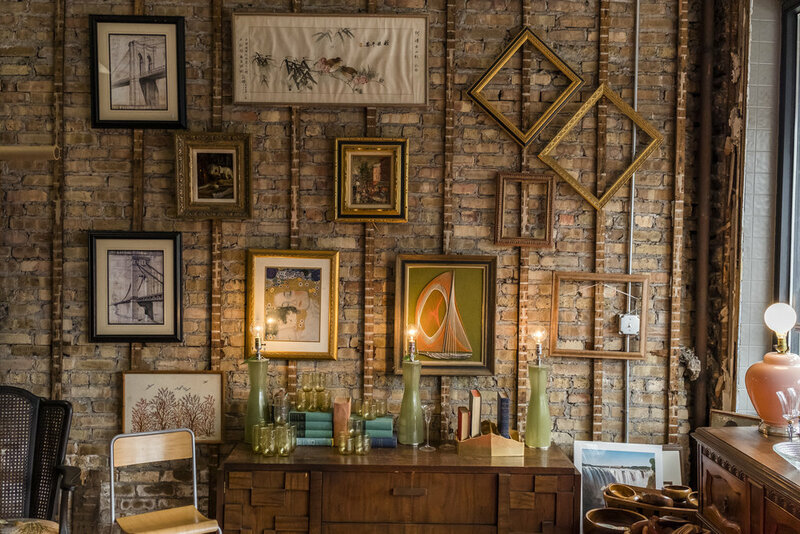 Storefront on Sixty Third is a collective effort bringing donated home furnishings, textiles and decor-related goods from Chicago businesses to more than 55,000 residents in the Chicago Lawn area. This dedicated partnership with the Greater Southwest Development Corporation and Southwest Organizing Project (SWOP) has been developed to bring diverse and unique furniture to Chicago Lawn, offering community residents the inviting opportunity to create a home which expresses their tastes individual to their style. Open to the public on Saturdays from 11:00 to 4:00, customers will find a renewed and refreshed inventory upon each and every visit! 63rd soundwaves is a podcast centered around interviewing Chicago residents to hear their stories and the work they are involved in. 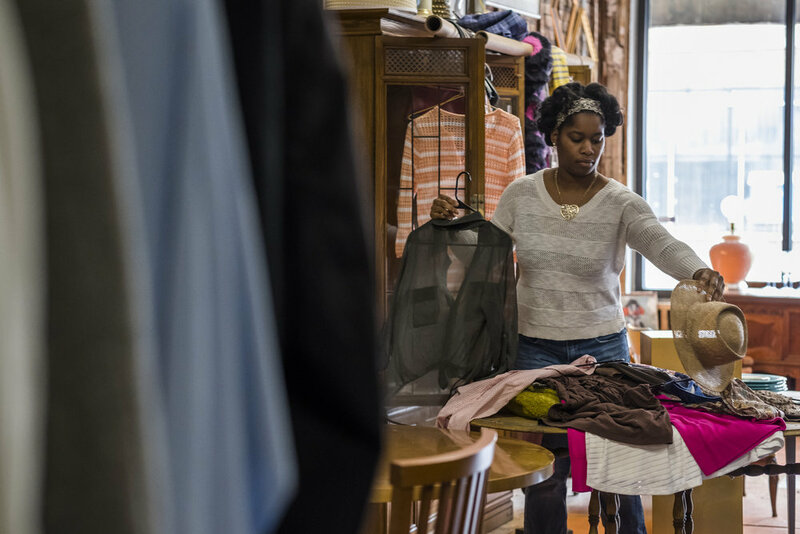 By creating a space where locals can come in and speak about themselves, Storefront on Sixty Third becomes not only a furniture store but a community space. One of the initial goals of the Storefront on Sixty Third was to have a multi-faceted approach to economic development. 63rd soundwaves is hosted by Rafi Peterson and Sam Brandstrader. The two believe that there are fantastic stories from Chicago Lawn that go unheard and are hoping that this podcast is an opportunity for people all over the city to hear the experiences of their neighborhoods on the Southwest Side. Open SATURDAYS - 11:00 TO 4:00. For any inquiries please leave a message or feel free to stop by the Storefront on Saturdays, 11-4.